Two core maintainers overseeing entirety of Drupal core doesn’t scale; appointed “initiative owners” to take on strategic aspects of development. Bi-weekly “scrum of scrum” calls with initiative leads to get them unblocked. Established http://groups.drupal.org/drupal-initiatives as central place to keep up to date on D8 initiative progress and get involved. Working on “Community Initiatives 2.0” as a way of providing better structure to these and other initiatives http://drupal.org/node/1300972. Focus on reducing complexity of core and increasing performance. Effectively raising the number of core maintainers to 3 for the most severe issues. RTBC queue for D7+D8 down from high of ~120 in the summer to ~10-15 pretty consistently now. YAY! Established “Issue thresholds” of 15 critical bugs/tasks and 100 major bugs/tasks. Means we can release D8 within a few weeks of freezing the code, as we’ll never have more than 30 or so release-blocking issues. Created http://groups.drupal.org/core as an “announcement-only” list of major happenings in the core queue. 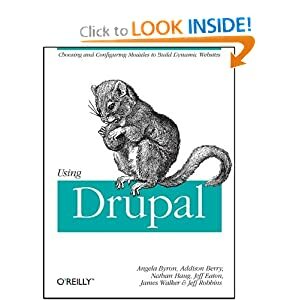 Canvassed both large Acquia customers as well as the wider Drupal community to identify key strategic initiatives for Drupal 8. Identified “initiative owners” to take point on each of these, and to spread out responsibility/authority among more than just 1-2 people (from Acquia ;)). Most initiatives have bi-weekly IRC meetings announced at http://groups.drupal.org/drupal-initiatives to provide status updates/assign tasks. This initiative deals with how to move content and configuration from dev to stg to live. Content: UUID patch committed which allows unique identifiers to allow for content staging. Next step is refactoring entities to use it. Config: Developed architecture that allows for saving buttons in the admin interface to automatically generate XML files holding configuration data. These can then be moved around with version control. The system intends to replace variable_get/set as well as import/export functionality in Views, Image Styles, etc. Recent sprint at BADCamp with yched, sun, davidstrauss, etc. to talk about how CMI can work with fields in core. Trying to get a couple of pages in core done as “proof of concept”, then initial core patch will follow. This initiative consists of four parts: a unified context system (to replace global $user vs. arg(1), etc. ), a unified plugin system (to replace variable_get(’filename’) vs. hook_something(), etc. ), turning Drupal into a web services platform (providing REST APIs for getting JSON, XML, etc. out), and revamping the page rendering structure to allow for chunks of content to be re-ordered in whatever way (aka “Panels in core”). Recently committed Symfony 2 HTTP library to core so services API can take advantage of it and it does not need to be more code we maintain ourselves. Two-pronged approach: new responsive, mobile-friendly front-end theme for core, and also improvements to Drupal.org to make it more designer-friendly. Currently Jeff is helping with HTML 5, since is largely blocked until that and snowman happen (so people know what they’re designing for/with). Goal to convert Drupal 8’s native HTML output to HTML 5. Just committed html.tpl.php patch - Drupal 8 now outputs HTML 5 DOCTYPE! YEAH! Work so far primarily around cleaning up underlying language system, but also some solid progress on UX as well thanks to Berlin/Montréal sprints. In close contact with CMI/WSCCI initiative leads to ensure multilingual concerns are addressed. Goal: Make Drupal the “go to” CMS platform for mobile. YEAH! PHP 5.3 as a baseline, allows for better support for OO, namespaces, and other cool stuff. Reducing complexity/code bloat: Profile, Blog, Trigger, and Garland removed from core. The progress is really great. It's sad, though, that I don't see any semantic web initiative, which is the next evolution of the web. I wish you to keep up the good work! There's already rdf output support in Drupal 7 core, did you miss that or are you thinking about something else? Note that just because something isn't listed here doesn't mean it won't happen, but it needs people to work on it. Thanks for insightful updates, it gives lot's of hope that D8 will finally go the right direction. Better API, HTML/CSS are getting polished, the core framework will get less complex and lighter. 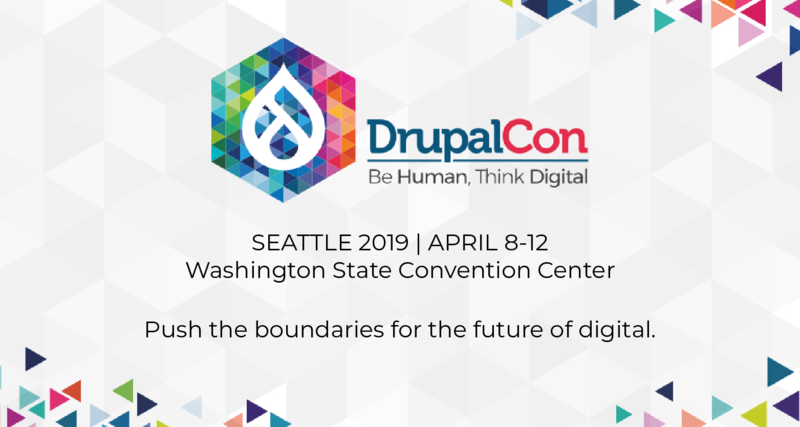 I wished the Theming layer and API's will get easier to adopt and learn for front-end devs coming from other CMS communities, attracting more and more end-users to favor Drupal.